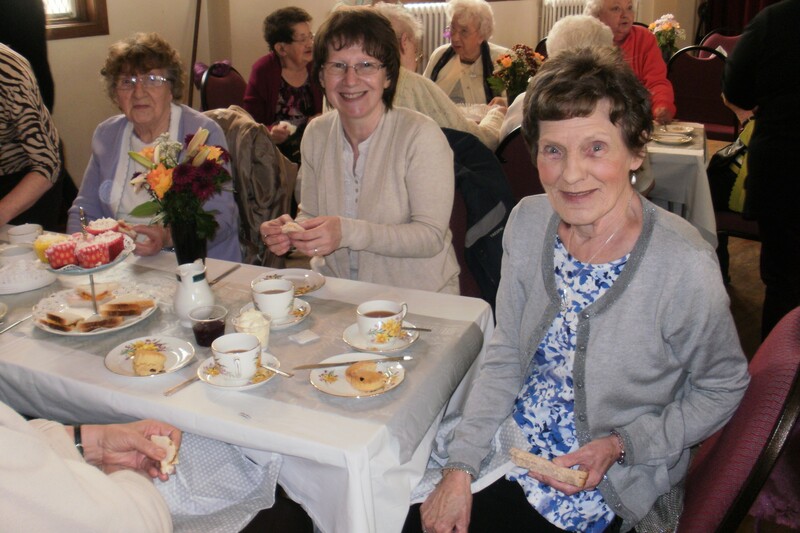 Our Older Persons Service provides support for older people and their carers who live in Bellshill and surrounding areas. 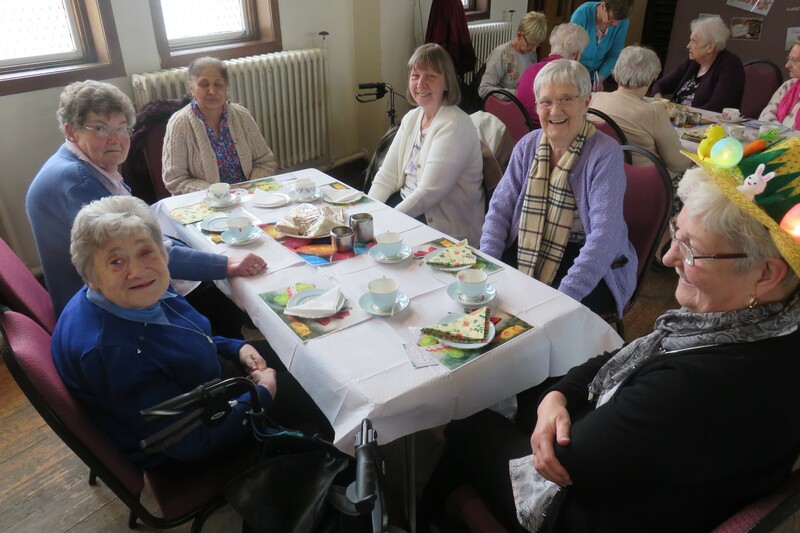 We offer a daily care service in a safe and friendly environment which allows older persons to maintain their independence and access appropriate support when they need it. The service charges a small fee, which includes lunch, snacks, travel to and from our Centre and daily activities. 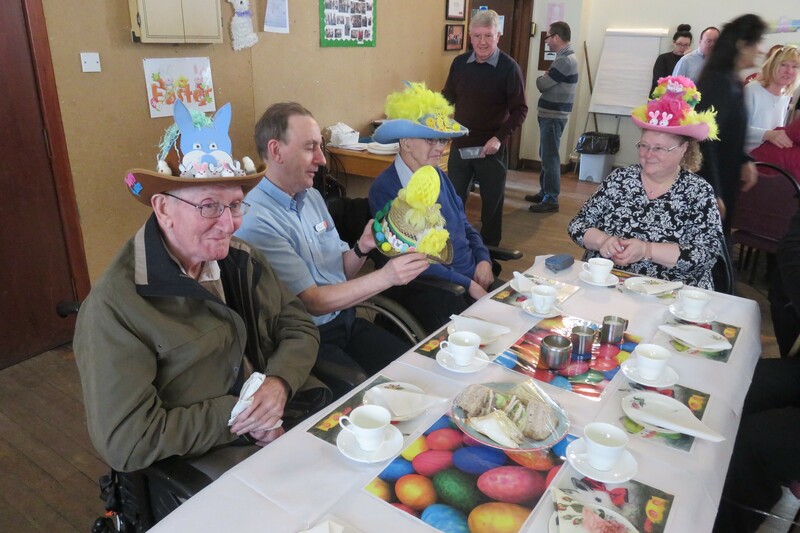 A programme of games, quizzes, singing, musical entertainment, carpet bowls, arts and crafts, social events and day trips encourages physical movement, intellectual stimulation and social interaction helping older persons maintain good physical health and mental well being. The service is coordinated by our experienced and qualified staff team. Eligibility criteria for attendance include a referral and assessment procedures. Social Work guidelines are practised in the form of key worker system, care plans and reviews. © Orbiston Neighbourhood Centre | Company No: 145454 | Scottish Charity No: SC021687. .